If you’re looking for audio visual installation in Sydney, you've come to the right place! We can assist you with home theatre, data, cabling, antennas and any other type of AV installation throughout your home or office. Our experts also offer great advice and can assist with providing an integrated solution. With over 10 years experience, our expert technicians are skilled in their craft. 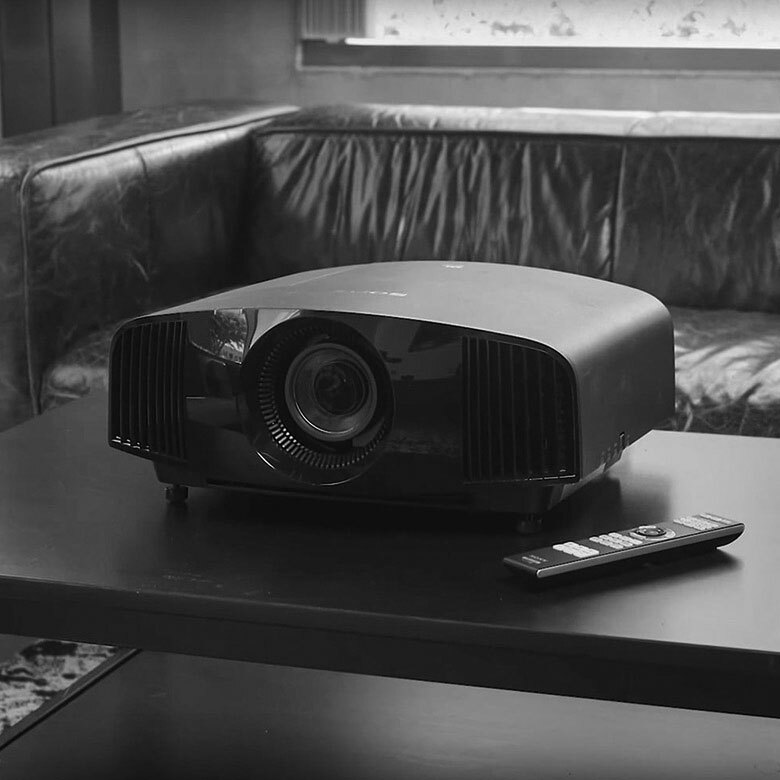 Don’t trust your home theatre setup to just anyone – make sure it works first time every time with equipment that is professionally installed and setup. Call us on 1300 880 107 to discuss your requirements or send through an enquiry. Your easy-to-expand public address system. Whether it is a local supermarket, a larger retail chain, an office complex, warehouse, or a popular self-service lunch spot, every location is unique with its own specific requirements. 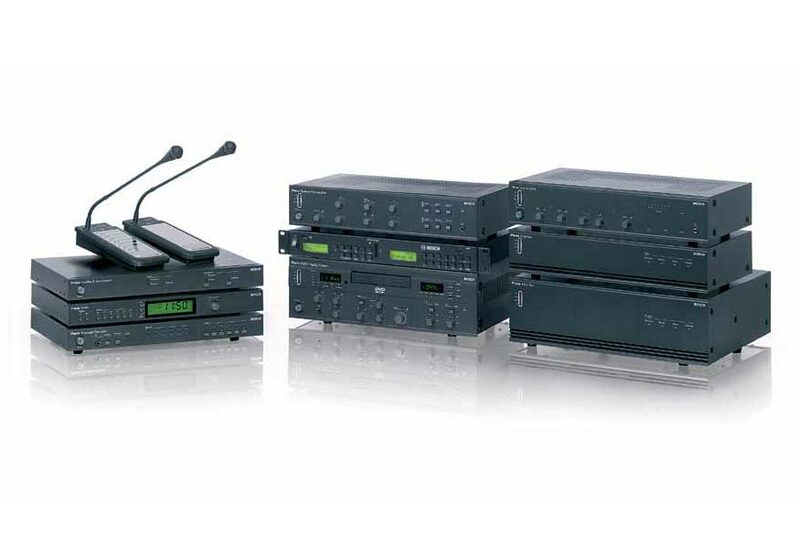 This is why the Bosch engineers designed this comprehensive and highly functional range of public address equipment. Plena Public Address Solutions can be used to tailor virtually any public address system to the precise needs of small-to-mid-sized locations. It can develop to an extensive, multi-zone public address configuration with digital messaging, automated functions and additional power capability.